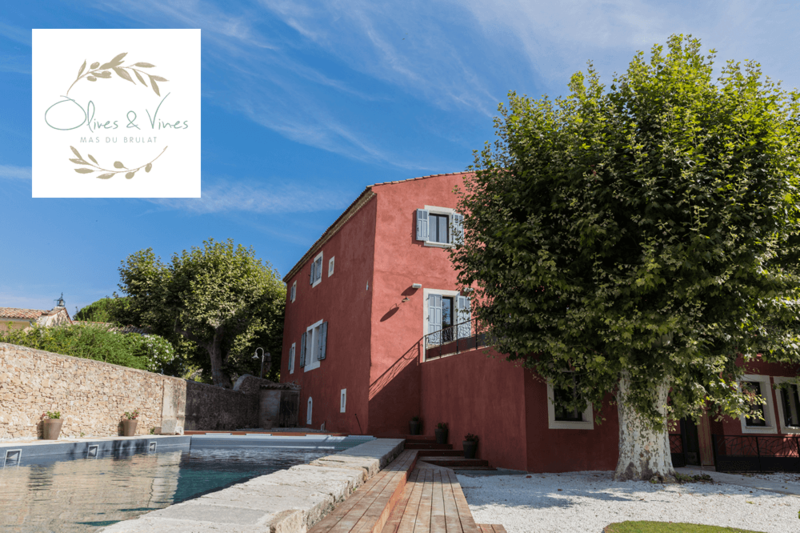 The Olives & Vines Collection is just 25 minutes from the beautiful coastline and port town of Bandol and offers guests luxury accommodation choices in the heart of Provence. Enjoy your stay in Provence at Mas du Brulat. A stylish boutique hotel in a beautiful, ancient Provencal village house with restaurant and swimming pool. Recently renovated, all our rooms are luxuriously appointed. 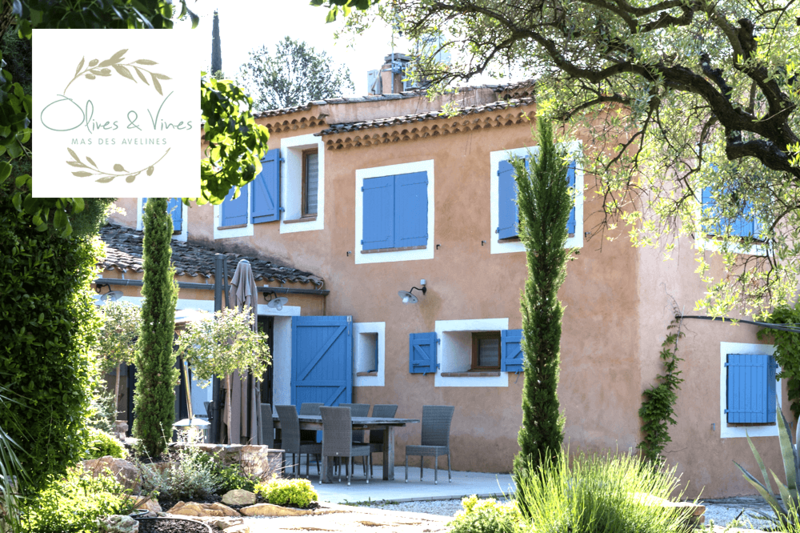 Bring family and friends with you to Provence and stay with us at Mas des Avelines. This luxury holiday house is set in its own extensive grounds with an outdoor heated swimming pool and sleeps ten in five luxury, ensuite bedrooms. © Copyright Olives and Vines 2019. All rights reserved.